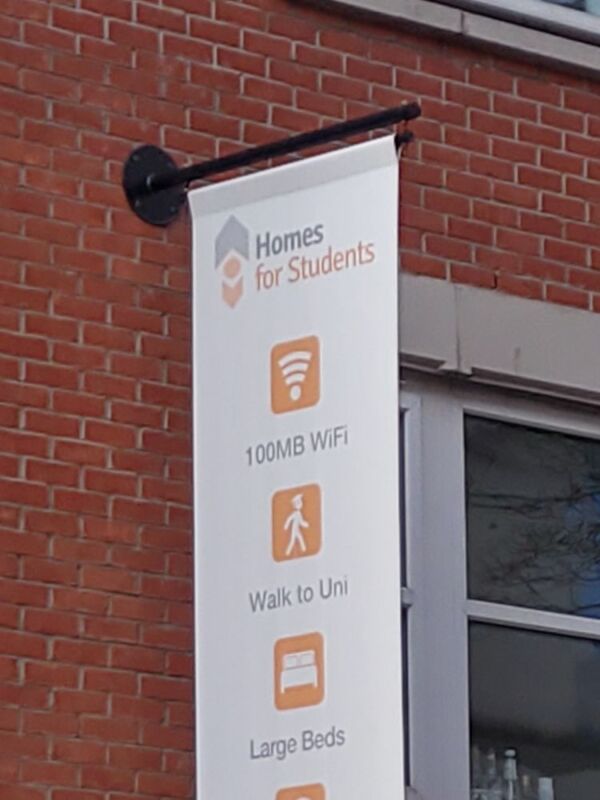 100MB of wifi... Wow! That's generous! You'd think they meant mbps... you'd be wrong. "And here's your 100MB of free wifi"